The world of marketing can often be unpredictable and chaos abound. To gain control of the marketing game, this whitepaper elaborates on the common problems and provides tips, tricks and strategies to help overcome them. 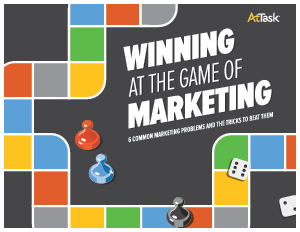 Download this whitepaper to help better your marketing game.